 Price includes a block heater ($245.00), All season Mats ($308.81), freight and PDI ($1,795.00). 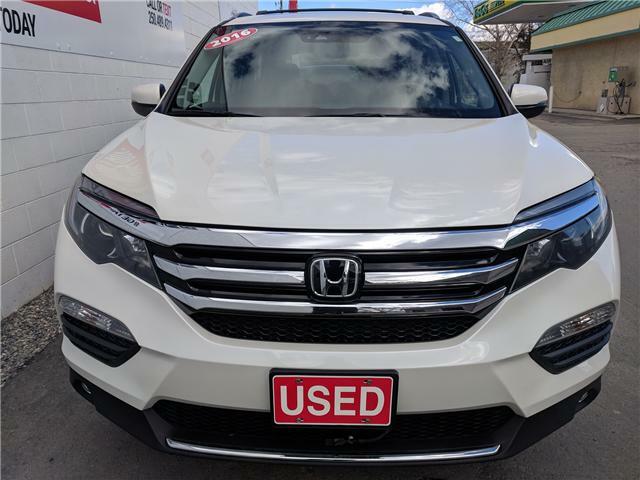  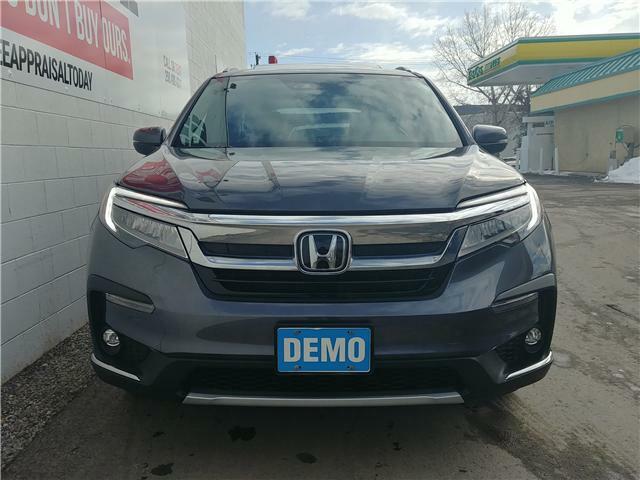 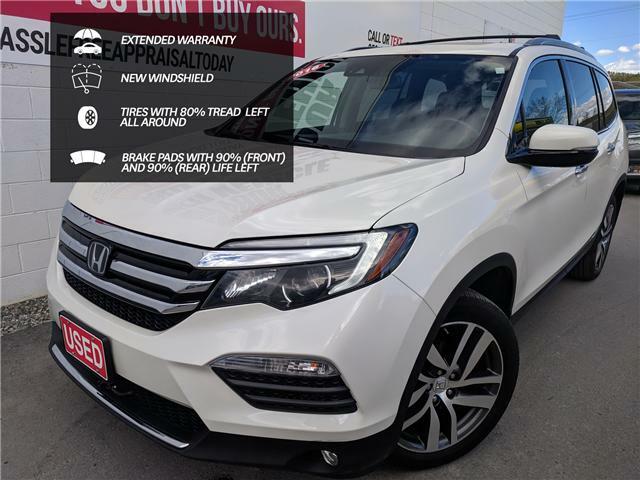 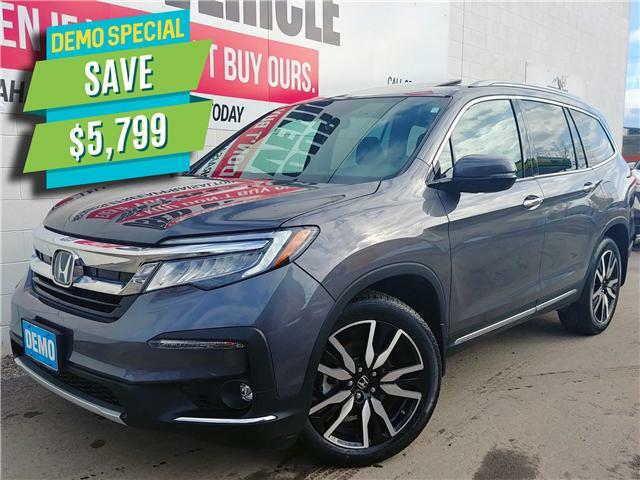 GET THE SCOOP This great 2016 Honda Pilot was a lease return (hard to find!). 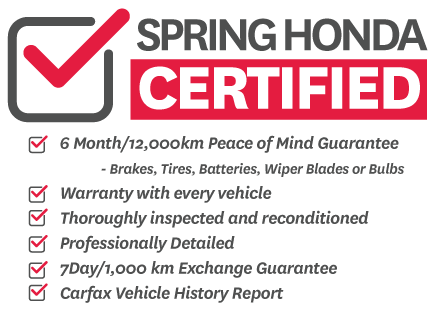 It's a well-maintained smoke and pet-free vehicle that comes with a 4-years/100,000 km Extended Warranty! 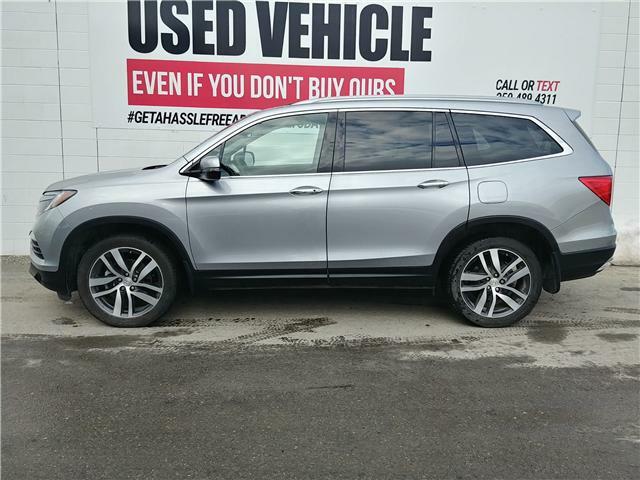 Text/Call us for more details.